Manoj Pandey (born on January 31, 1984) is a writer/illustrator/digital enthusiast based in Delhi. His works have appeared in Creative Review, The Huffington Post, Litro London, The Indian Express, University of Oklahoma’s literary journal, World Literature Today, Cannes Lions, and Twitter blog, among others. 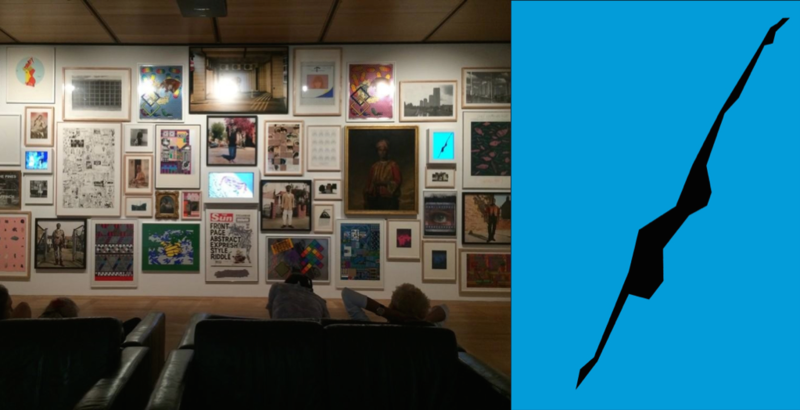 And has been exhibited in Tate, London and Motherland. 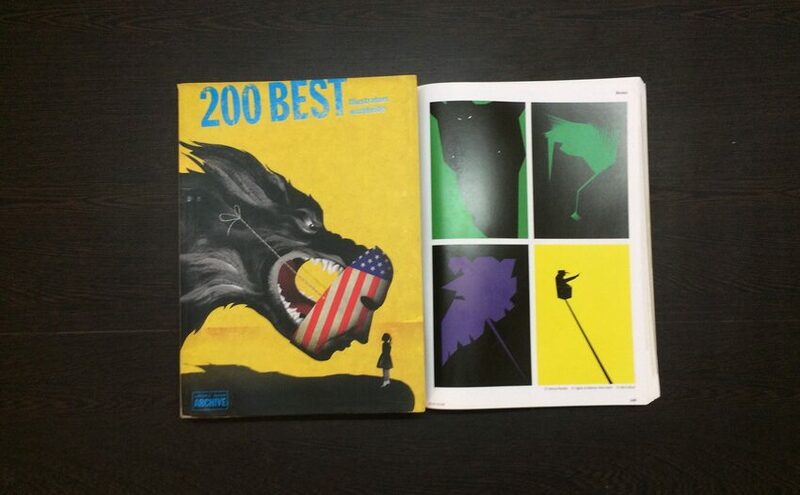 In 2014, he was named as one of the 200 Best Illustrators in the world by Lurzer’s Archive. Its 200 Specials annual also featured pages from a chapbook he wrote and designed. 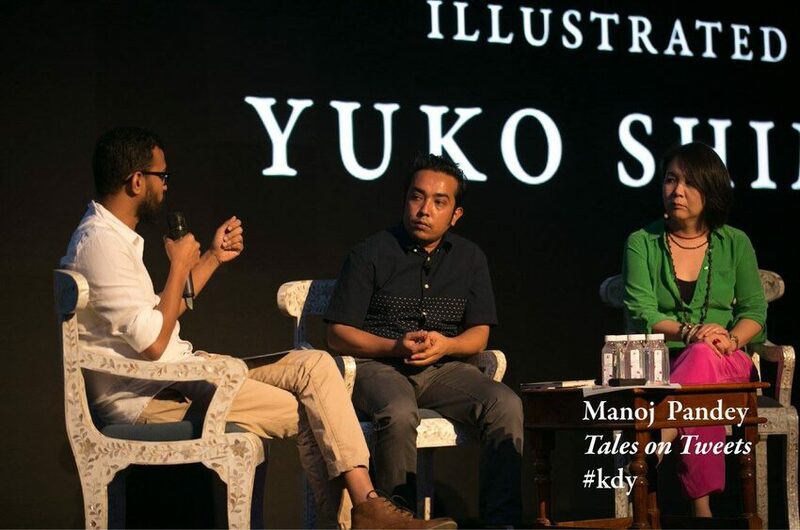 He was a speaker at D&AD Kyoorius Design Yatra, 2016. 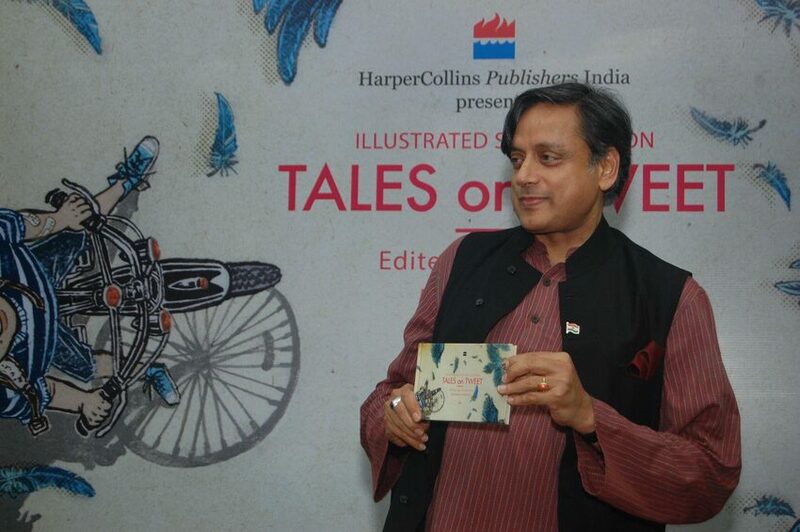 And his book of short fiction featuring Salman Rushdie, Margaret Atwood, Shashi Tharoor, and other acclaimed authors was published by HarperCollins India. Of recent, his initiative to make literature accessible to the common man has spread across continents and is slowly gaining acclaim as The World’s Largest ‘Public’ Library. 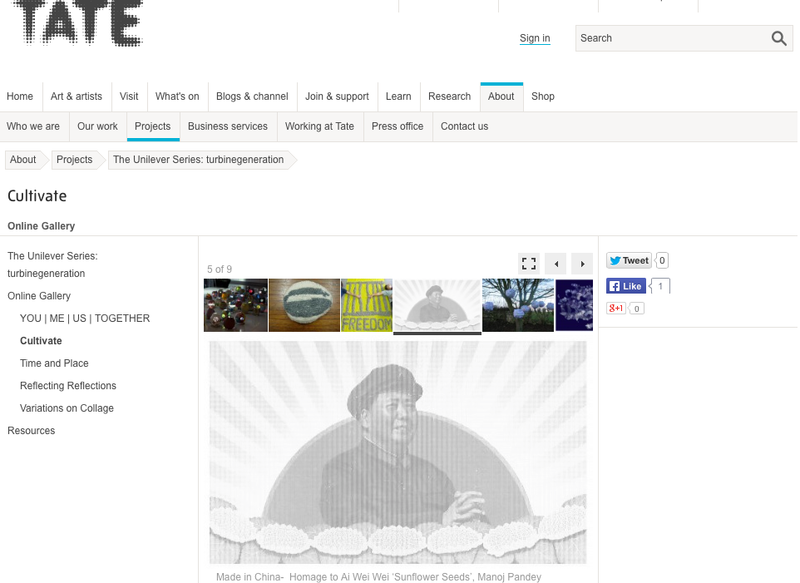 Made in China was part of a group show, Cultivate, at Tate London. 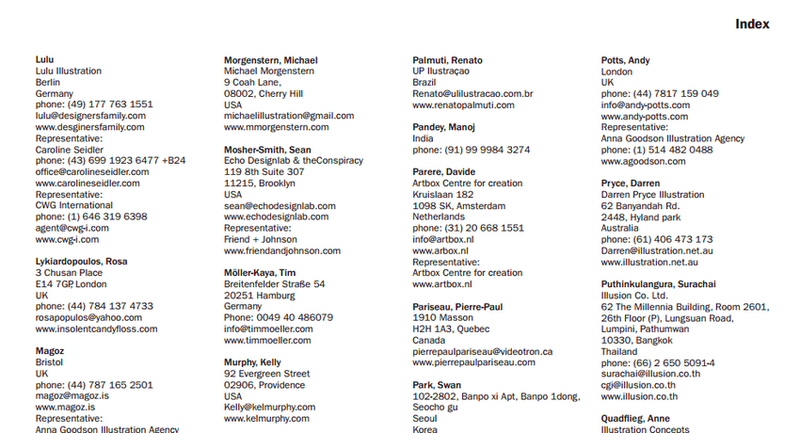 This year I have been named as one of the '200 Best Illustrators in the world' by Lurzer's Archive. 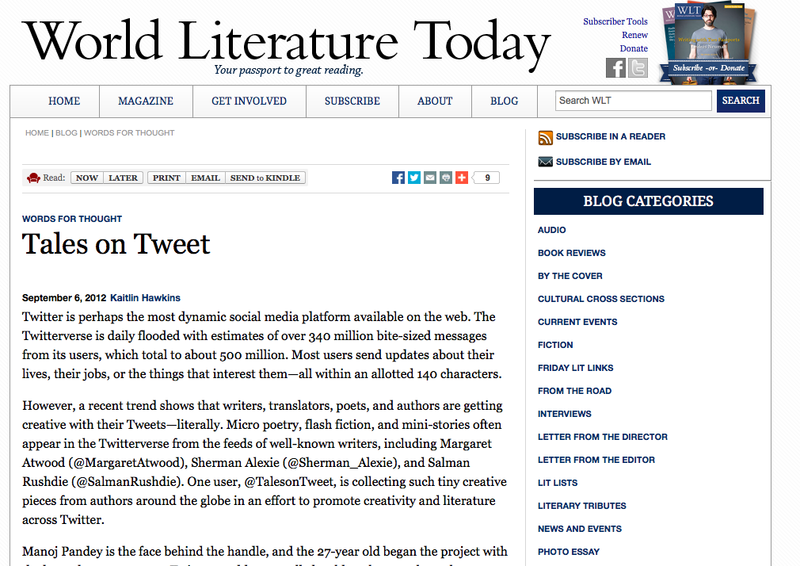 Tales on Tweet started as a literary experiment on new media, in the summer of 2011. Within weeks of its inception it turned into a global trend. Noted authors from across continents joined in to contribute and since then it has been featured in The Huffington Post, The Indian Express, University of Oklahoma's World Literature Today, Litro London, Tehelka, and in several other publications, blogs and portals across the Net. It was also mentioned at one of the sessions of THiNK 2012. Storytelling on Twitter turns into wall murals. 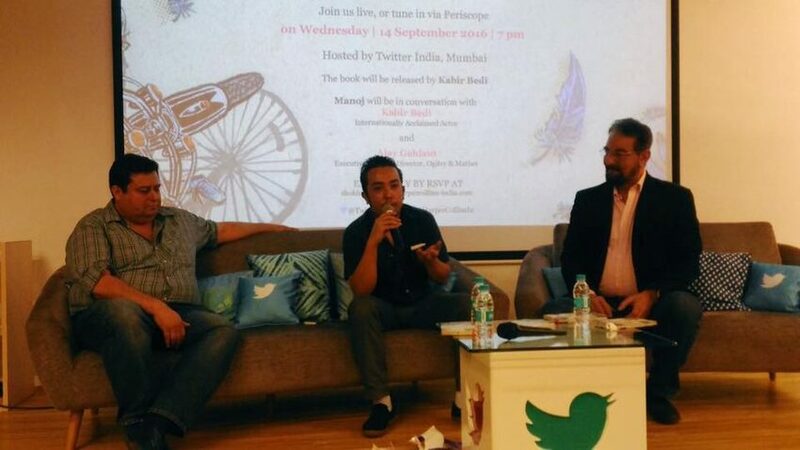 A project done in collaboration with Twitter, Cities of Love, Hindustan Times and Delhi Government. and playing the guitar. which reminds me how i really want to buy a Fender JazzMaster. 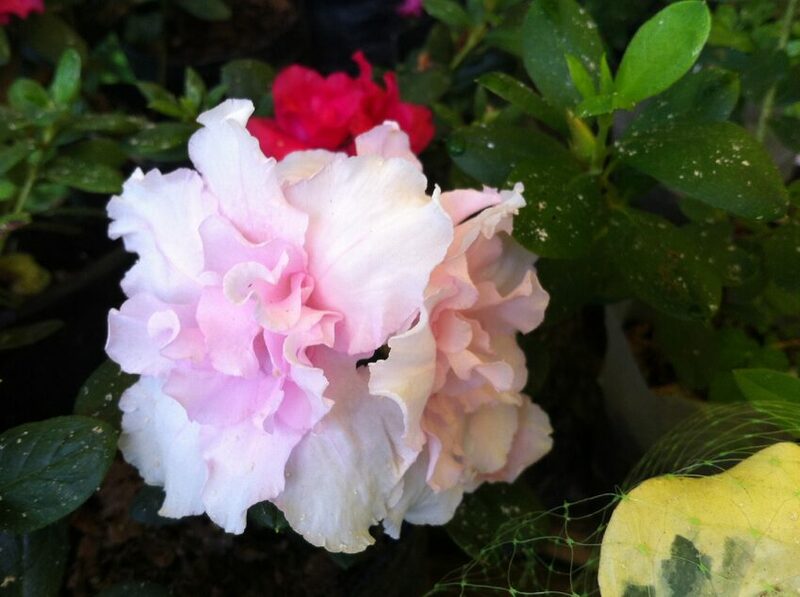 so it'd be great if you could get in touch, with some work or to buy potted azaleas. thanks already!